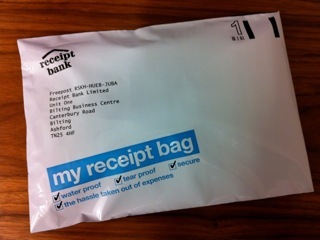 The Receipt Bag has arrived - Post your receipts and invoices to Receipt Bank! 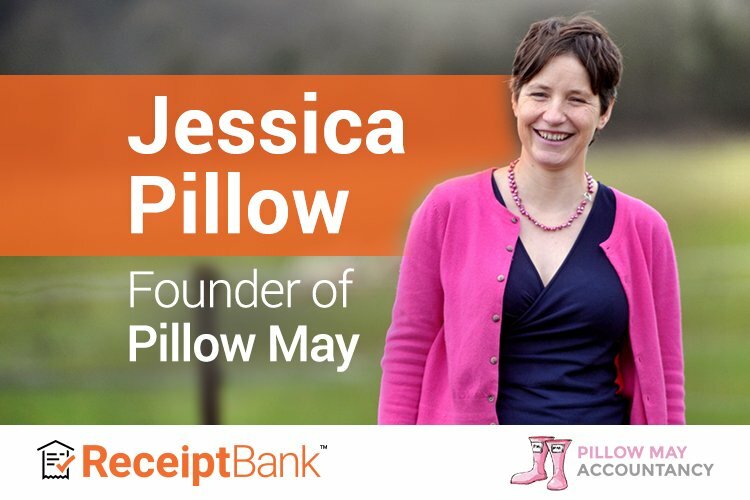 Receipts are valuable. That may seem a strange thing to say about a small, faded, folded piece of paper but each receipt is worth money to its owner.